Sega has just announced that it is working with Interior Night on a new narrative-driven game. According to GamesIndustry.biz, it will be a “brand new IP” in the same vein as Heavy Rain. Interior Night is a small indie studio founded by former Quantic Dream and Sony employees last October. 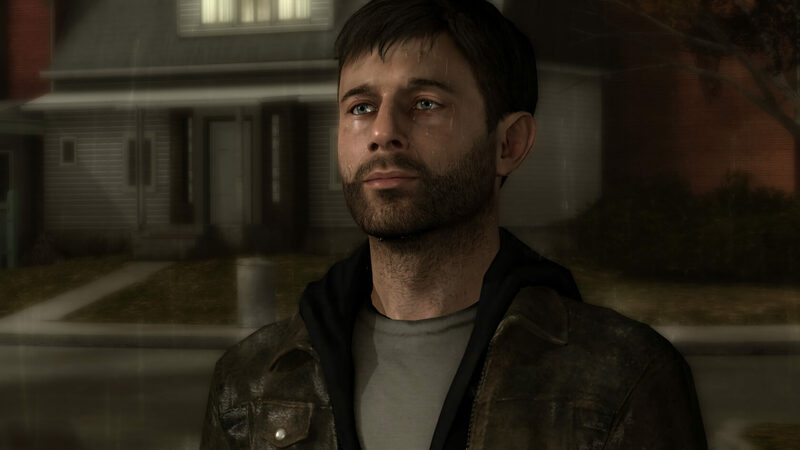 Like Quantic Dream, the developers' vision is to create interactive fiction for an adult audience. To this end, the studio has partnered with Sega and will be bringing a whole new digital adventure to the genre. Currently, the studio is in the very early stages of development and is recruiting staff, so there are no other details on the game yet. They have so far been able to pick up talent from Quantic Dream, Sony, and Slightly Mad Studios. The collective resume of the developers includes relevant work on Heavy Rain, Beyond — Two Souls, and Wonderbook: Book of Spells. Indeed, the financial backing and connections that Sega can provide as a publisher are just what the fledgling company needs to get off the ground. Even though narrative-driven fiction like those mentioned require no skill to play, I have found games like Indigo Prophecy and others to have compelling stories that make them enjoyable for a casual experience. I’m particularly looking forward to Quantic Dream’s upcoming Detroit: Become Human, so I will also be interested to see what ideas Interior Night has up its sleeve.